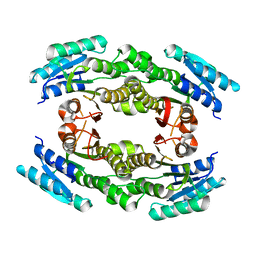 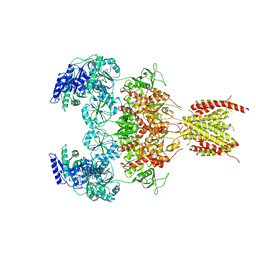 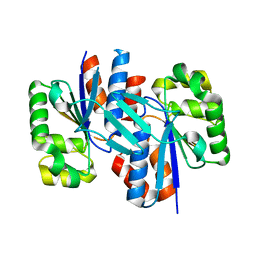 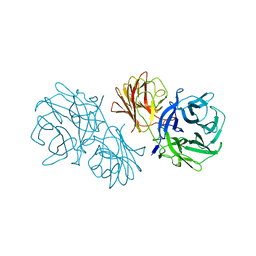 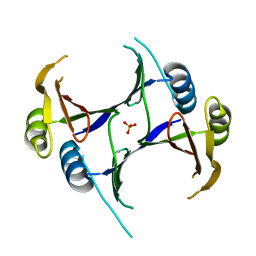 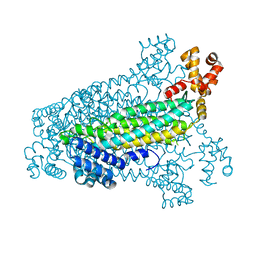 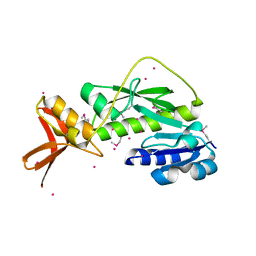 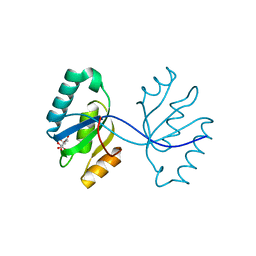 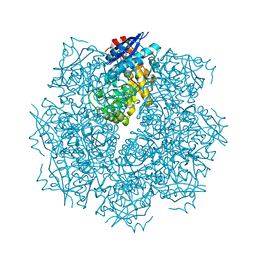 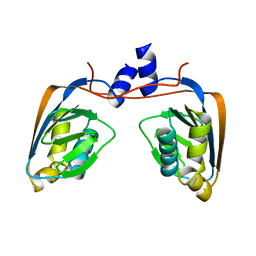 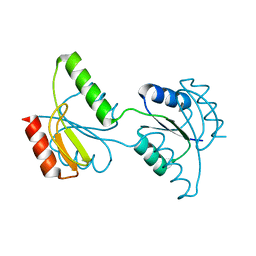 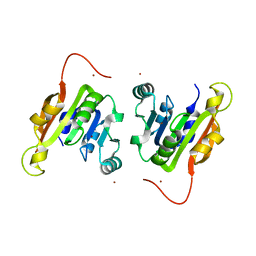 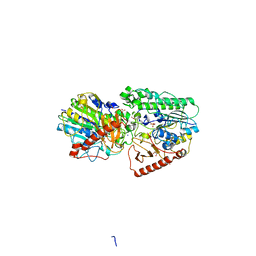 Cite: Crystal structure of a conserved metalloprotein from Bacillus cereus. 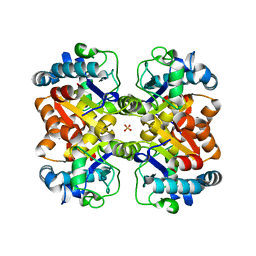 Cite: Crystal structure of putative L-alanine-DL-glutamate epimerase from Burkholderia xenovorans strain LB400 bound to magnesium. 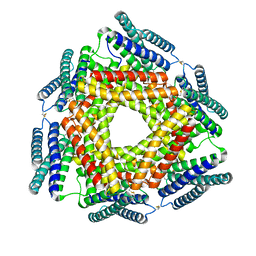 Authors: Nguyen, H., Allali-Hassani, A., Antonysamy, S., Chang, S., Chen, L.H., Curtis, C., Emtage, S., Fan, L., Gheyi, T., Li, F., Liu, S., Martin, J.R., Mendel, D., Olsen, J.B., Pelletier, L., Shatseva, T., Wu, S., Zhang, F.F., Arrowsmith, C.H., Brown, P.J., Campbell, R.M., Garcia, B.A., Barsyte-Lovejoy, D., Mader, M., Vedadi, M.
Cite: LLY-507, a Cell-active, Potent, and Selective Inhibitor of Protein-lysine Methyltransferase SMYD2. 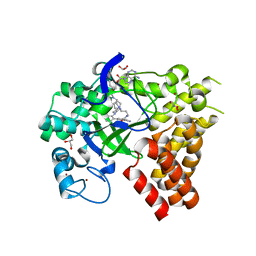 Cite: Crystal structure of fumarate lyase from Mesorhizobium sp. 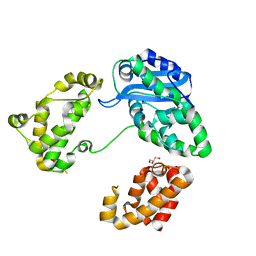 BNC1. 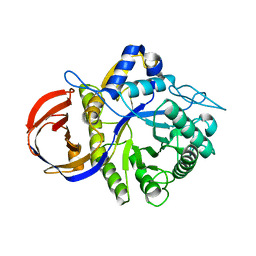 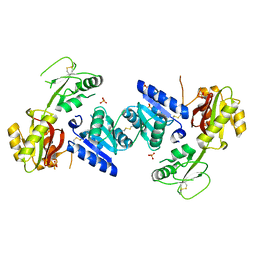 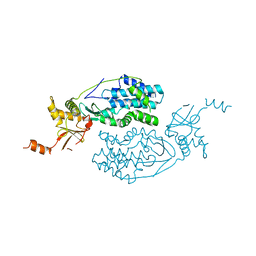 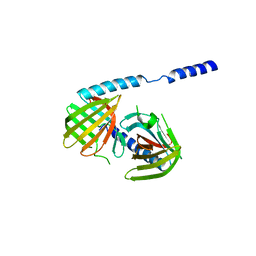 Cite: Crystal structure of the response regulator receiver domain of a signal transduction histidine kinase from Aspergillus oryzae. 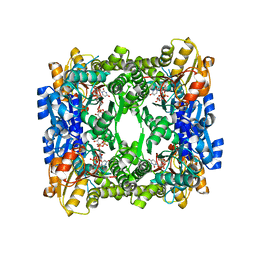 Cite: Crystal structure of conserved exported protein from Bacteroides fragilis. 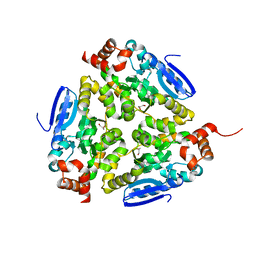 Cite: Crystal structure of protein BAD_0989 from Bifidobacterium adolescentis. 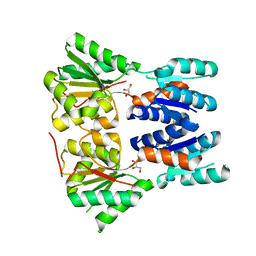 Authors: Zhang, J., Chang, S., Zhang, X., Zhu, S.